The Force was strong with hundreds of Rialto Unified School District students Monday, Aug. 6. 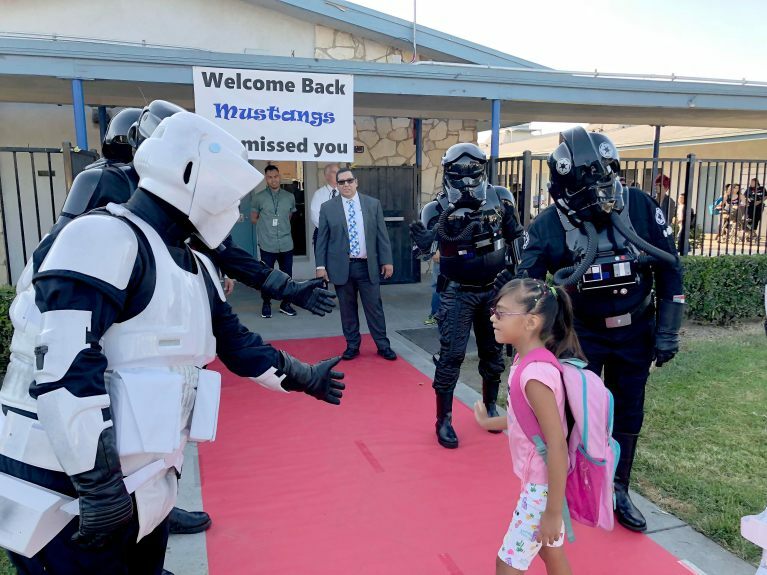 Cosplayers dressed as “Star Wars” characters welcomed Morgan Elementary students back to school for what district officials hope is another year of growth. Read and see more at The Sun.